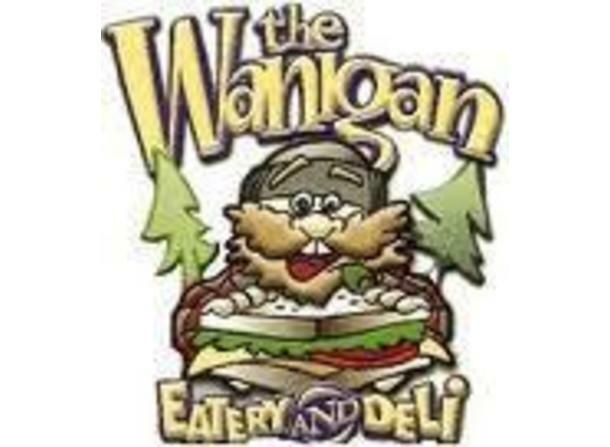 Housed in an historic building, the Wanigan Eatery features the best sandwiches around. 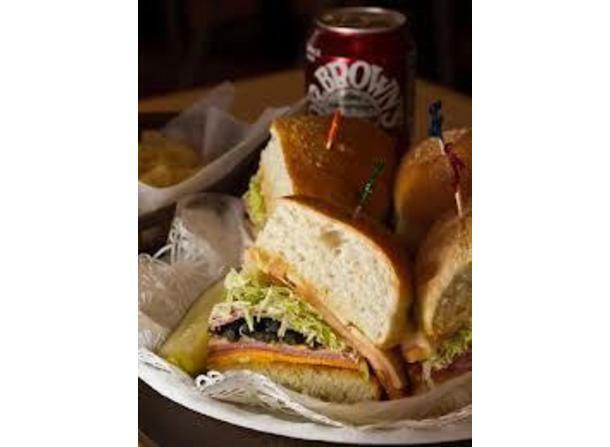 We have a huge selection of sandwiches, soups, salads and desserts. 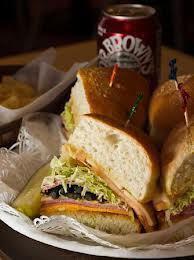 Bring hearty appetites - you won't go away hungry! Catering and Delivery is also available. Baggage Handling Fee: On Sundays, the dining room is rented out for catered events. For large groups to use the banquet room, reservations are required in advance.